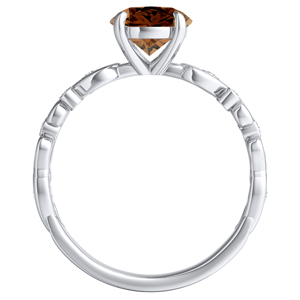 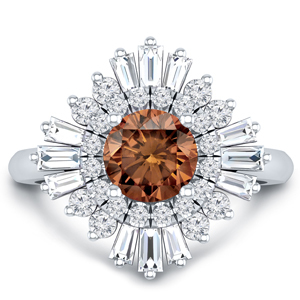 The sophisticated warmth of our Brown Diamond Engagement Ring collection offers unique luxury. 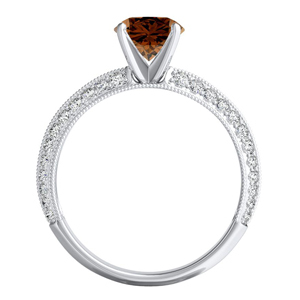 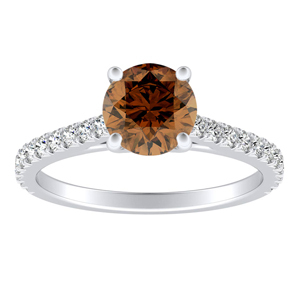 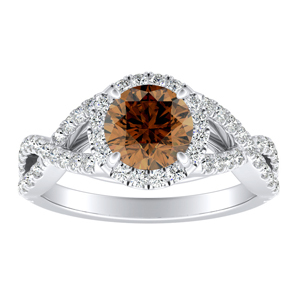 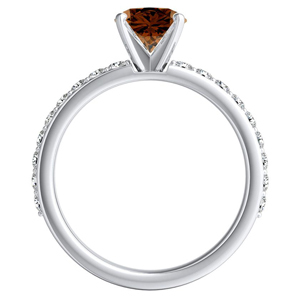 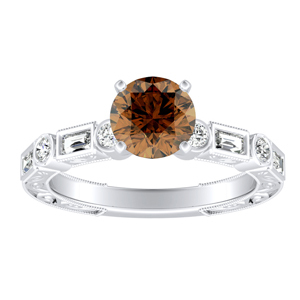 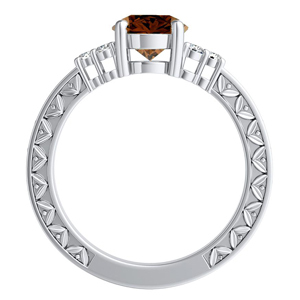 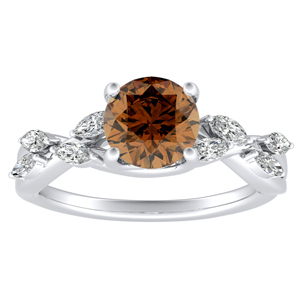 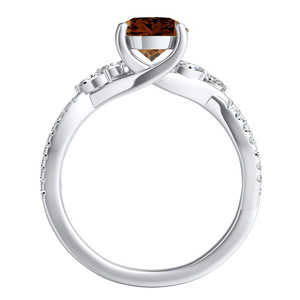 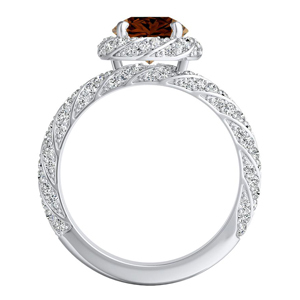 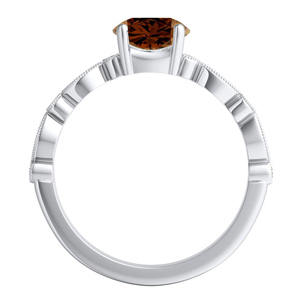 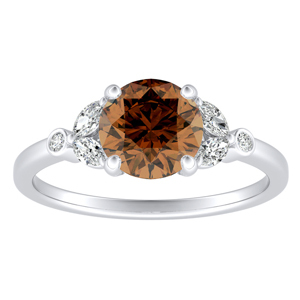 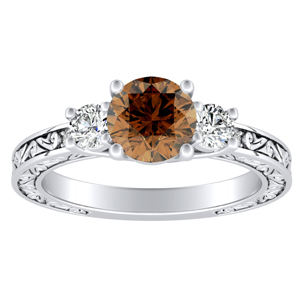 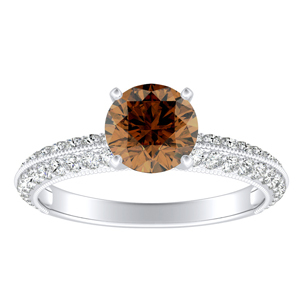 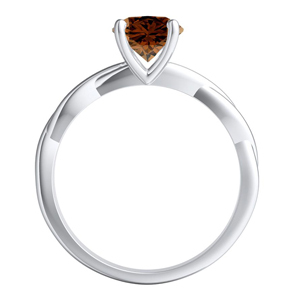 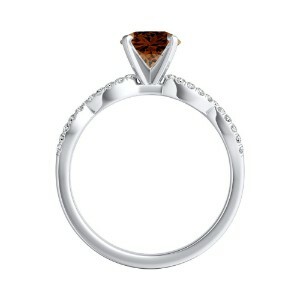 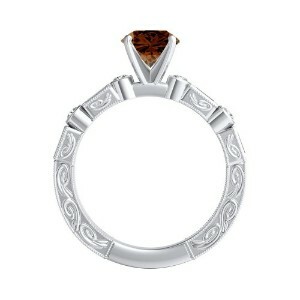 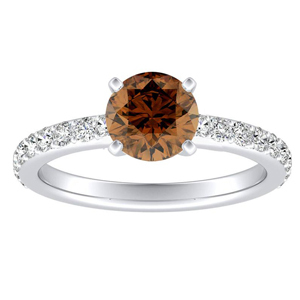 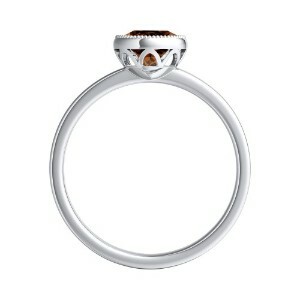 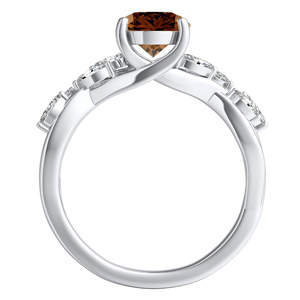 Earthy and beautiful, brown diamonds are popular for their elegant beauty. 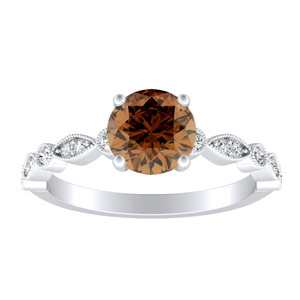 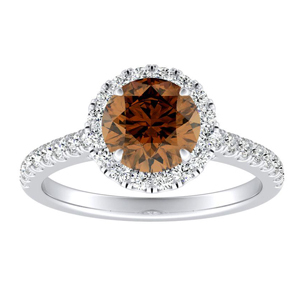 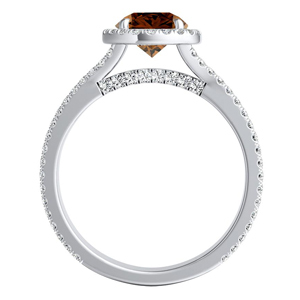 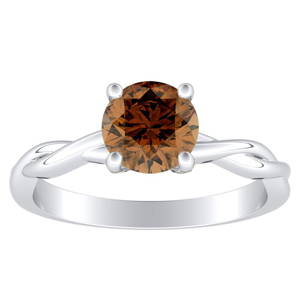 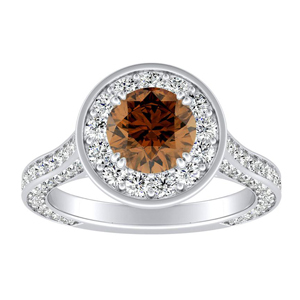 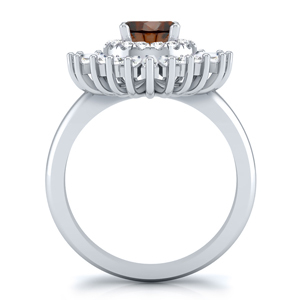 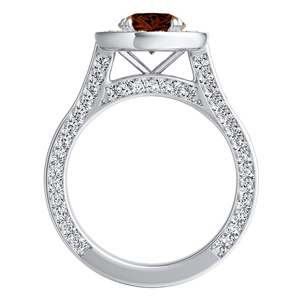 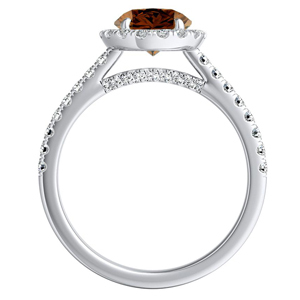 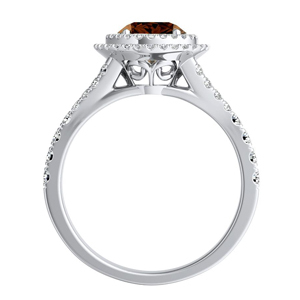 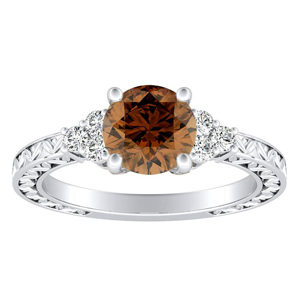 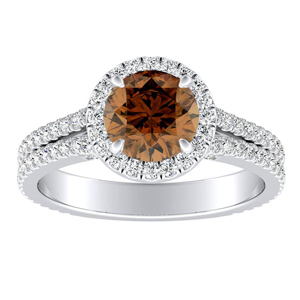 Experience the unique, cognac colored beauty of our hand-crafted brown diamond rings.